When people call for Swing Lessons Toronto or East Coast Swing Lessons, they always ask how our system works. So let me explain it a little, Access Ballroom Studio does not work by Semesters but rather by programs. Privates are where the dance instructor works on the details like your technique, your footwork, and your lead/follow skills. Practice Parties are there for you to put into practice what you learned in the privates and the groups. 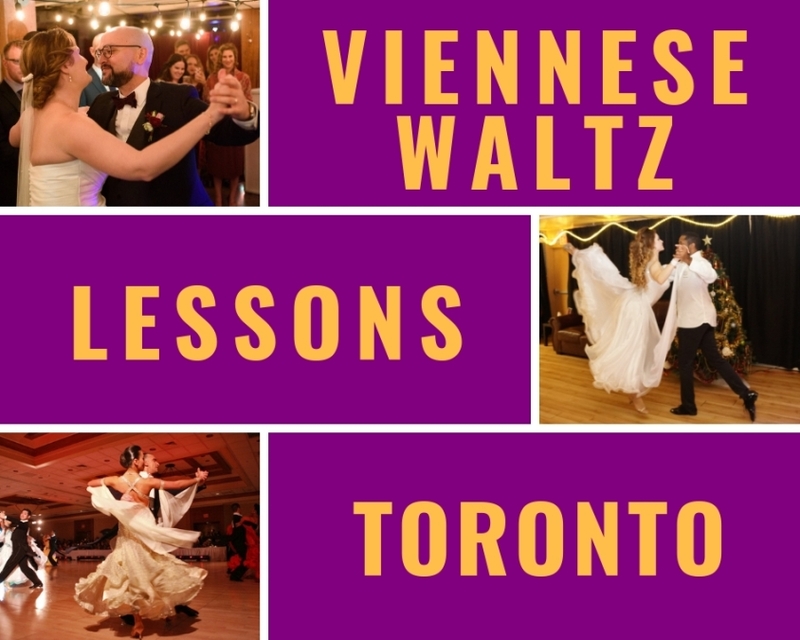 Call at (416) 690-3900 for more information or to set up an appointment for your demo private lesson or click here to email us for Swing Lessons Toronto. On March 26, 1926, the Savoy Ballroom opened its doors in New York. The Savoy was an immediate success with its block-long dance floor and a raised double bandstand. Nightly dancing attracted most of the best dancers in the New York area. Stimulated by the presence of great dancers and the best black bands made the music at the Savoy mostly Swinging Jazz. One evening in 1927, following Lindbergh’s flight to Paris, a local dance enthusiast named “Shorty George” Snowden was watching some of the dancing couples. A newspaper reporter asked him what dance they were doing, and it just so happened that there was a newspaper with an article about Lindbergh’s flight sitting on the bench next to them. The title of the article read, “Lindy Hops The Atlantic.” George saw this and, “Lindy Hop”! After that, the name just stuck. In the mid-1930s, a bouncy six beat variant was named the Jitterbug by the band leader Cab Calloway when he introduced a tune in 1934 entitled “Jitterbug“. 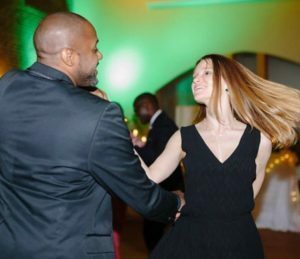 With the discovery of the Lindy Hop and the Jitterbug, the communities began dancing to the contemporary Jazz and Swing music as it was evolving at the time. With Benny Goodman leading the action, dancers soon incorporated tap and jazz steps into their dancing. In 1938, the Harvest Moon Ball included a Lindy Hop and Jitterbug competition for the first time. It was captured on film and presented for everyone to see in the Paramount and Universal movie newsreels between 1938 and 1951. Dean Collins had also arrived in Hollywood in 1938. He learned to dance the Lindy Hop, Jitterbug, Lindy and Swing in New York City. Dean Collins spent a lot of time in Harlem and the Savoy Ballroom, perfecting his craft and showcasing it. Between 1941 and 1960, Collins danced in or helped choreograph over 100 movies. You can find at least a 30-second clip of some of the best California white dancers performing Lindy Hop, Jitterbug, Lindy and Swing from his routines. 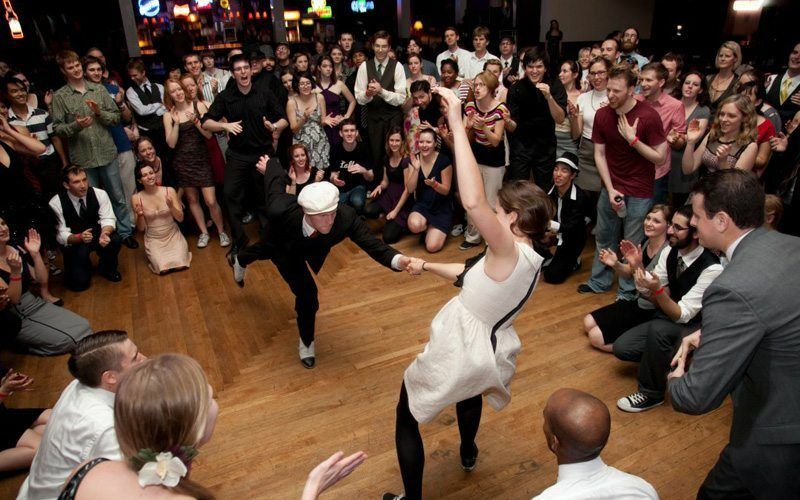 Throughout the 1940s, the terms Lindy Hop, Jitterbug, Lindy, and Swing were used interchangeably by the news media to describe the same style of dancing taking place on the streets, in the nightclubs, in contests, and in the movies. So to explain East Coast Swing, I must first inform you that there is a contrast between the step in its basic form and the count meter of the music. Most swing music has a 4 count basic rhythm which is in contrast to the dance which has a 6 count basic step. However, when you become more advanced in your dancing then the 6-count moves of the east coast swing are often combined with 8-count moves from the Charleston, Lindy hop and Balboa. Depending on the area you are learning it, the basic step of all the East Coast Swings will either start with the “rock step” or start with the “sidestep”. Both cases are correct to use in the social dance communities. Explanation; Each comma means that you have to now change foot. Men start with the left foot whereas ladies start with the right foot. Carolina Shag: a style of Swing popular in the Carolinas emphasizing the leader’s nimble feet. Country-Western Swing: a style of Jitterbug popularized during the 1980s and danced to Country Western music. West Coast Swing: a style of Swing emphasizing nimble feet popular in California night clubs in the ’30s and ’40s and voted the California State Dance in 1989. Swing music, also known as just swing, is a style of popular music which was created in the United States. It was dominated during the 1930s and 1940s. The name swing derived from how you would feel when you hear the music. The emphasis on the offbeat made you want to just swing from side to side. Normally, Swing bands would feature soloists who would improvise on the melody. This would be done over the arrangement of course. From 1935 – 1946, bandleaders such as Benny Goodman were dominating popular music in America. This era was known as the “swing era”. 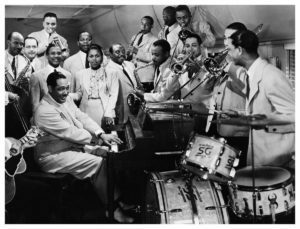 The notable musicians of the “swing era” where Benny Goodman, Artie Shaw, Louis Armstrong, Count Basie, Glenn Miller, Duke Ellington, Cab Calloway, and Woody Herman. Swing is rooted in the 1920s as large music ensembles began using a new style of written arrangements. This was pioneered by Louis Armstrong and Earl Hines. The Swing saw a revival in the late 1950s and 1960s with pop vocalists such as Frank Sinatra and Nat King Cole. Typically, a swing big band, has four groups. The rhythm section, saxophones, trombones, and trumpets. An example of the ratio in early big bands was normally 3 trumpets, 2 trombones, 2 saxophones, and 1 rhythm section. Electric Guitars had replaced the banjo, and the double bass had replaced the tuba. 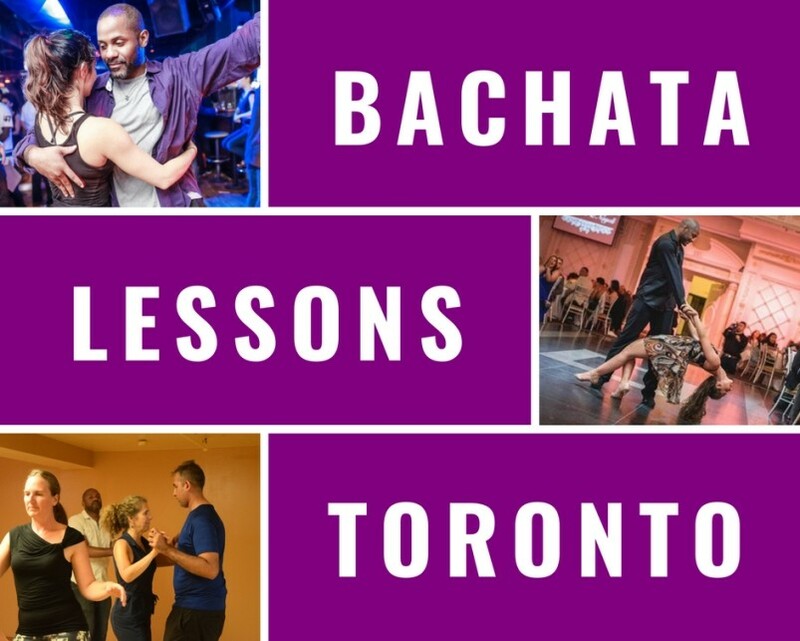 Register Now For Swing Lessons Toronto! 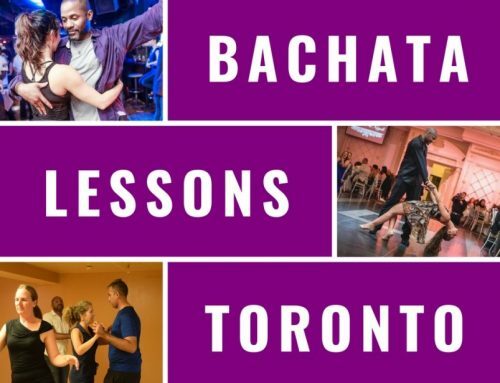 Get crazy and hyper at ABS – Toronto with Swing, East Coast Swing, Double Step Swing, Triple Step Swing, Single Step Swing, and Rock & Roll today! 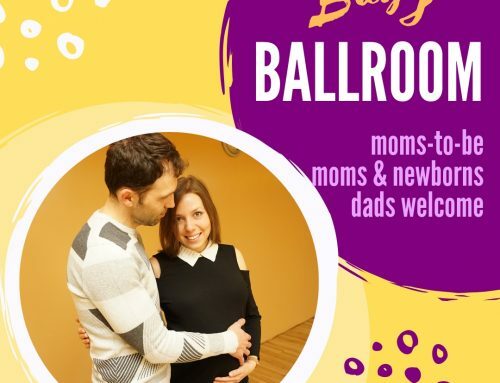 Access Ballroom is located at 276 Main St. (near the Main st subway station). The entrance and the free parking is in the back on Stephenson Ave.
Great dance studio with a great qualified and charismatic teacher. Swing is a very fast pace dance. It has been proved that the amount of calories that you burn by dancing swing is very high. You burn 77 calories every 15 minutes and 306 every hour. It is no wonder why this method of exercise guarantees many benefits to your heart. The workout that you get from it is absolutely excellent! You burn calories, raise your endurance, lower your blood sugar level and develop strong muscles. The Swagger you get when you know you can Swing is evident to all around you. You also seem to just be happier. There is a reason why hyper people seem to be just too happy. Studies have shown that the more you move the more your body sends out endorphins that just make you happy. This is why tricks to relieve stress or get your mind to focus is to get up and move because then the mind tends to follow. You can dance the Swing, alone but it normally requires a partner. The social benefits start with meeting new people to learning to communicate with another person without words. 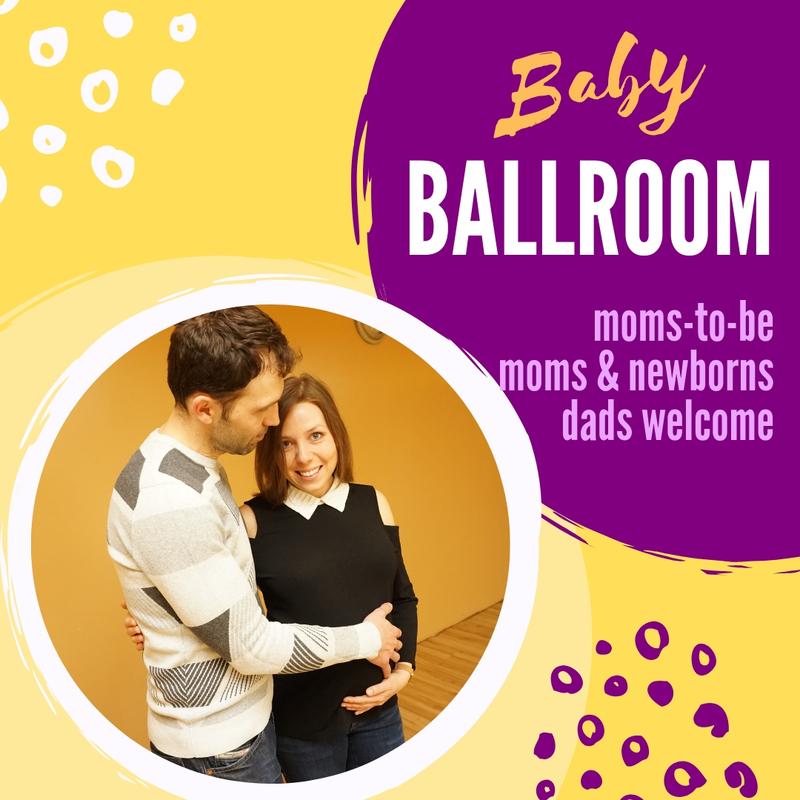 To become one on the dance floor, to feel like you are at the most fantastic party and connect with others on that same level. Don’t wait, contact us Now and try it out yourself! If you need a Swing dance Routine for your Wedding? 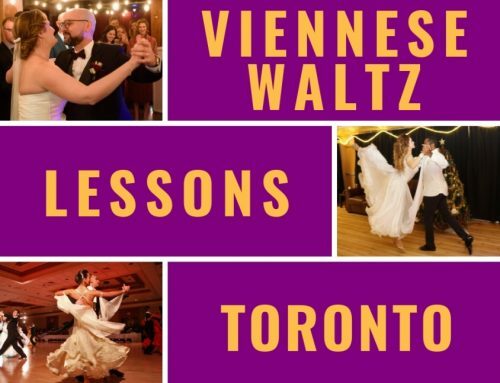 Then Click Wedding Dance Lessons Toronto and learn more about Access Ballroom Studio’s wedding dance packages.